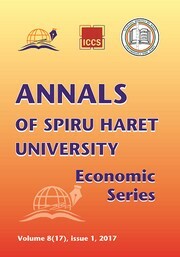 1 edition of Annals of Spiru Haret University. Economic Series found in the catalog. Add another edition? Are you sure you want to remove Annals of Spiru Haret University. 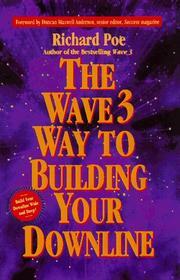 Economic Series from your list? 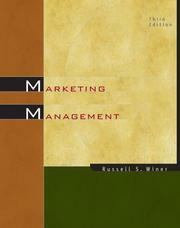 Published 2000 by Editura Fundatiei Romania de Maine: http://www.edituraromaniademaine.ro/. in Bucharest, Romania . The papers should be the results of original research, theoretical and empirical approach under the form of: research articles, case studies, essays. We welcome papers from professors, researchers and Ph. D. students from all over the world in the attempt of serving as a forum of discussion and a diverse knowledge hub for students and teachers. Young researchers as Ph. D. students are encouraged to express their views in a special section dedicated to them. This journal provides immediate open access to its content on the principle that making research freely available to the public supports a greater global exchange of knowledge. 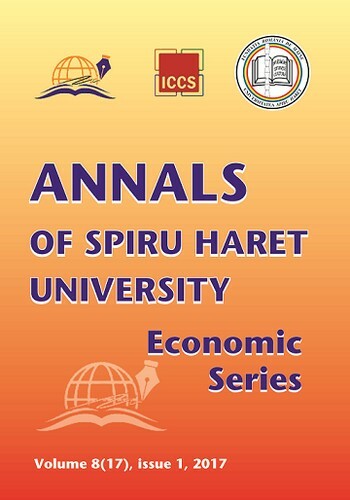 The Annals of Spiru Haret University. 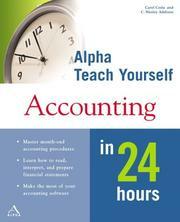 Economic Series allow the author(s) to hold the copyright without restrictions. The papers have unique identifiers due to Open Journal System indexing and use a CC-BY-NC-SA licence. Our journal use P.K.P http://ohs.spiruharet.ro/index.php/browse/index/3, DOAJ, DUBLIN CORE metadata standard for importing/exporting objects. June 24, 2017 Edited by Rocsana B Manea Tonis Edited without comment. June 24, 2017 Created by Rocsana B Manea Tonis Added new book.